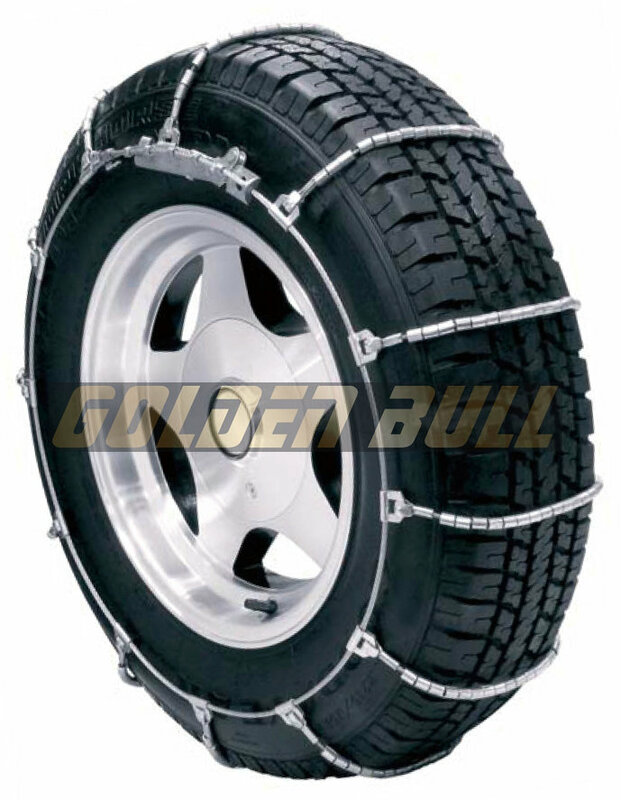 20 series cable snow chains are designed for use on passenger cars. Especially those with limited wheel well clearance requiring SAE class "S" tire. chain. Cable allows increased tire-to-road contact. Tire chains are designed for use on original equipment with highway type tread. It can also be used on radial and /or bias tires. 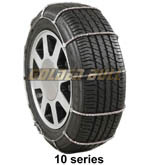 10 series cable snow chains are designed for use on passenger cars. Especially those with limited wheel well clearance requiring SAE class "S" tire. chain. Cable allows increased tire-to-road contact.